Click HERE to hear the entire EP on YouTube. 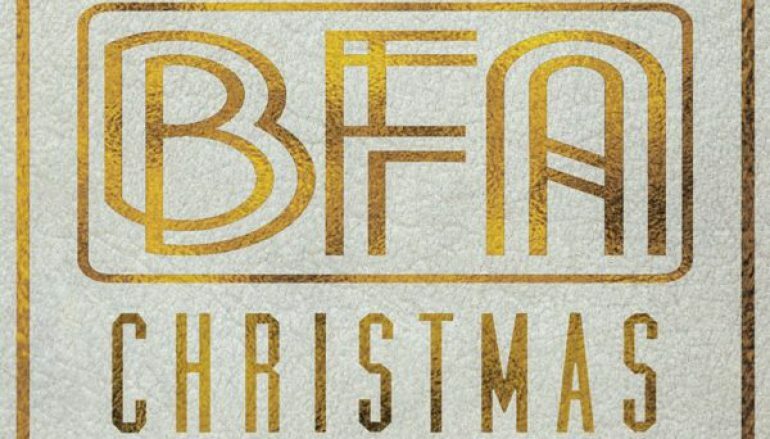 BFA Christmas is a 5-song seasonal EP from Brian Free & Assurance that released to retail outlets last week. 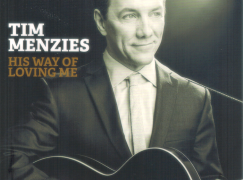 All five songs are familiar classics with fresh arrangements in the trademark hard-hitting style we’ve come to associate with Brian Free & Assurance in recent years. Singers often abandon the styles they are known for singing when they decide to do a Christmas recording, opting instead to try to sound like Bing Crosby or Perry Como. That isn’t the case here. The styles you’ll hear on BFA Christmas would not sound out of place at all on a regular BFA recording. I would have preferred to hear a new song or two, but if a group is going to limit a project to well-known classics, remolding the familiar material in styles the group does best is the ideal approach.